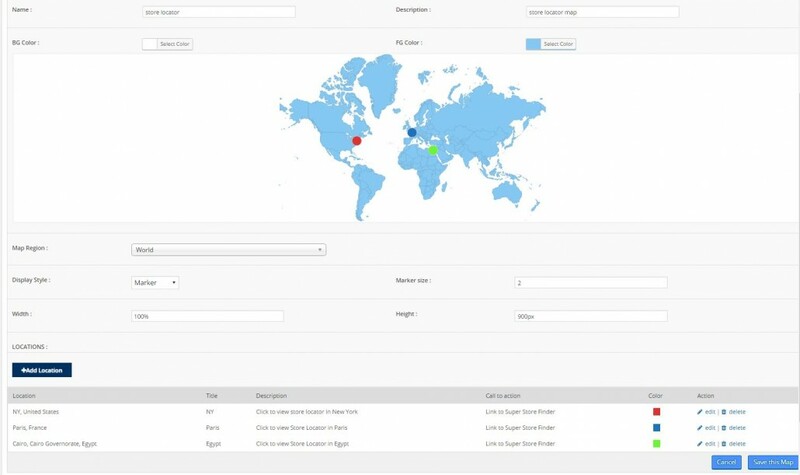 You can publish interactive maps anywhere on your website which can be linked to custom location in your store locator. Below are the admin view on how you can do this. * Note the store locator plugin is sold separately, which is available here. 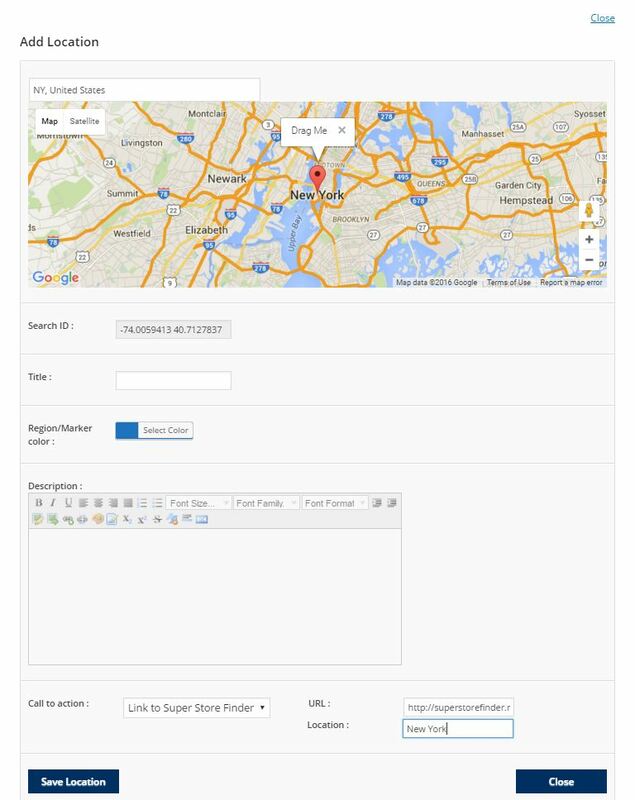 Figure 2: While selecting Call to Action to link to store locator, you can assign store locator url and location to query.